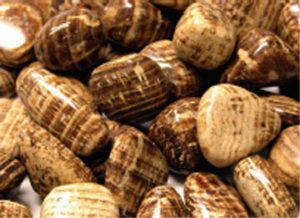 Aragonite is a highly resonating stone that holds a lot of vibrations to the Earth’s core energies. 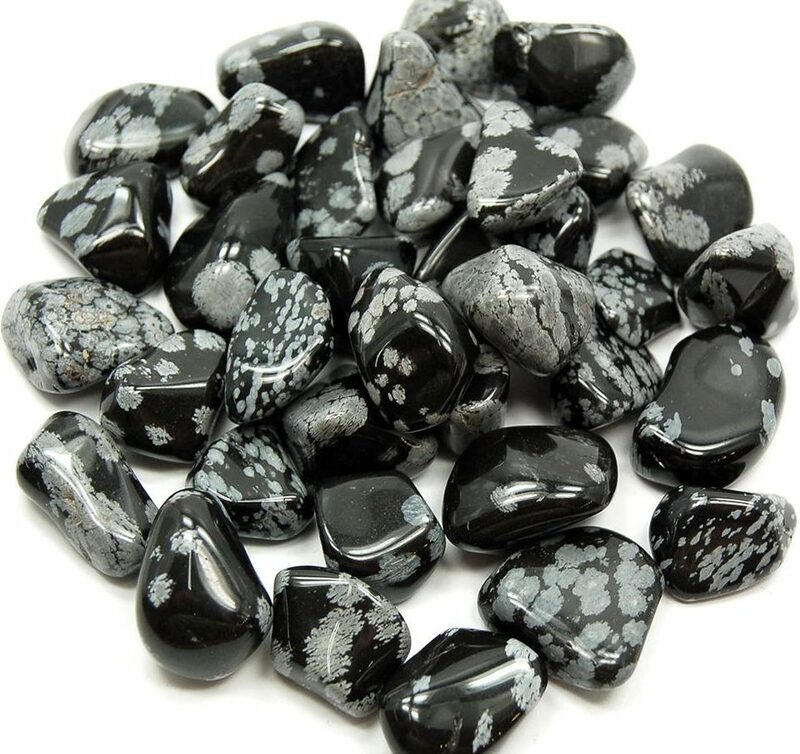 It is a gemstone that brings peace, patience and stabilization during times of stress or chaos. 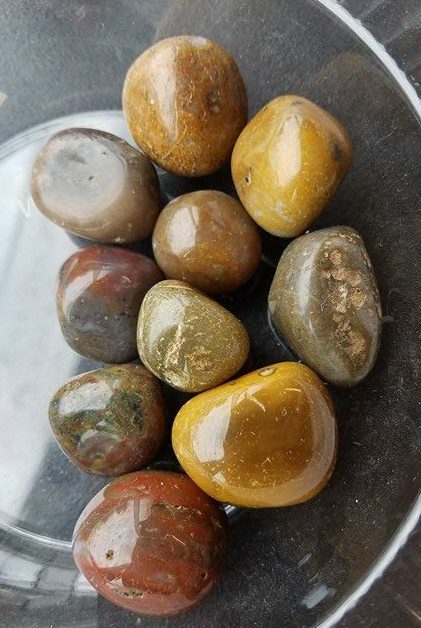 Because Aragonite resonates with the Root & Crown Chakras it allows for you to flush your entire Chakra system with motivational energies that can clear blockages and provide a cleansing rejuvenation. If you meditate with Aragonite it will open your mind to learning along with memory retention and memory recall. Aragonite is the perfect stone to work with when you need to decompress and release negative energy, bad thoughts and grudges. 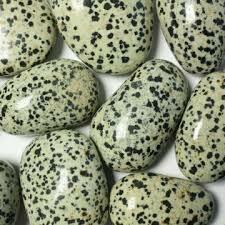 The stone promotes self-awareness, confidence, concentration and making wise choices. If you feel like you’ve hit a road block in your life Aragonite will help you to open new doors and find new purpose.